This book was such an emotional read. I cried so many tears while reading this book. 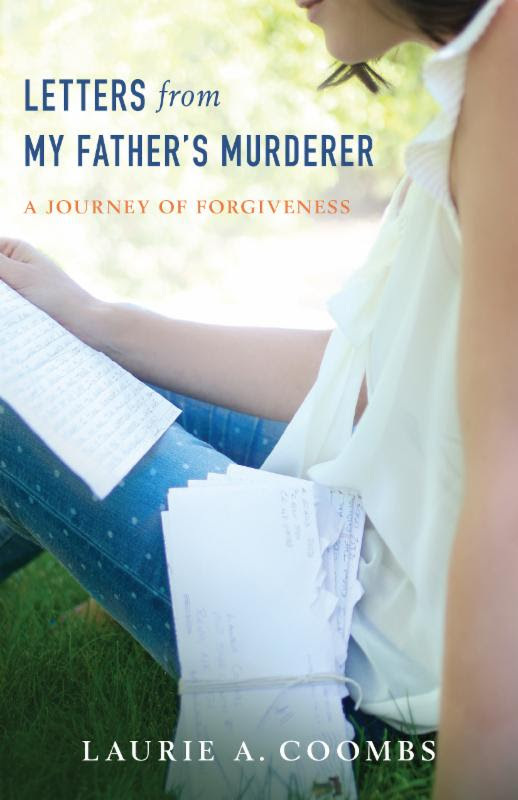 "Letter's From My Father's Murderer" is a book that is sure to touch you deep down. I read this book and then reread it. This is a book that will stay on my bookshelf. This is such an inspiring book...especially for those of us who are wrestling with forgiving someone. I gave this book five stars(which I don't to often) and I HIGHLY recommend it.